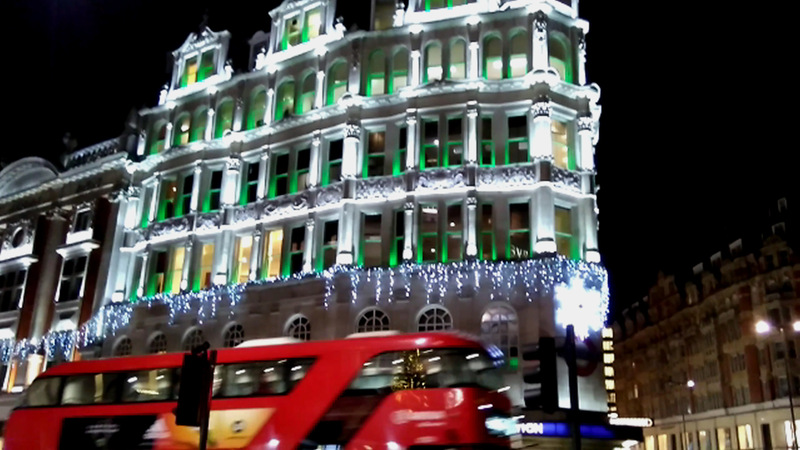 Take a look at the red London bus dashing past Knightsbridge underground station, which could almost be an icing covered Christmas cake, on its way to Oxford Street. 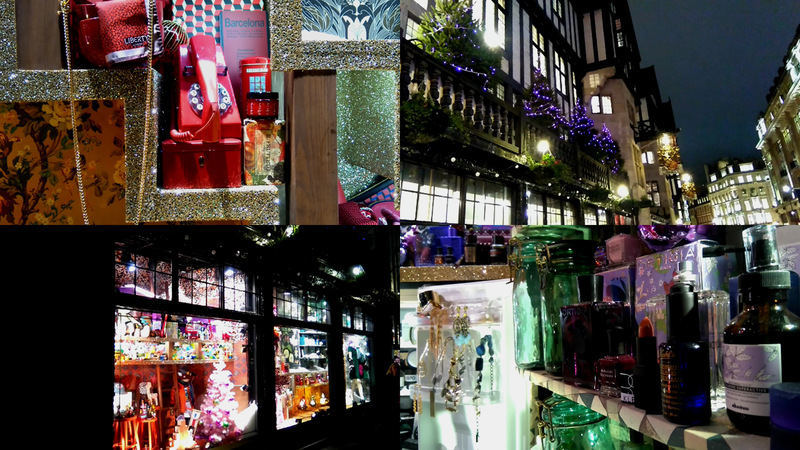 Department store windows too, are part of the sleigh ride attractions through London at Christmas. 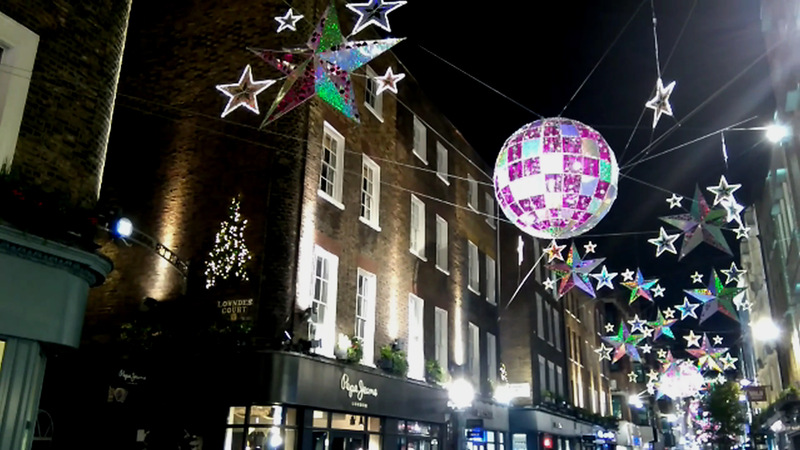 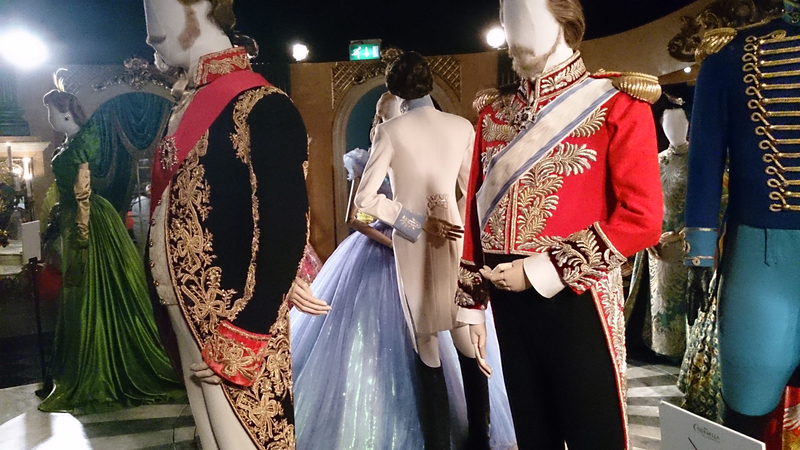 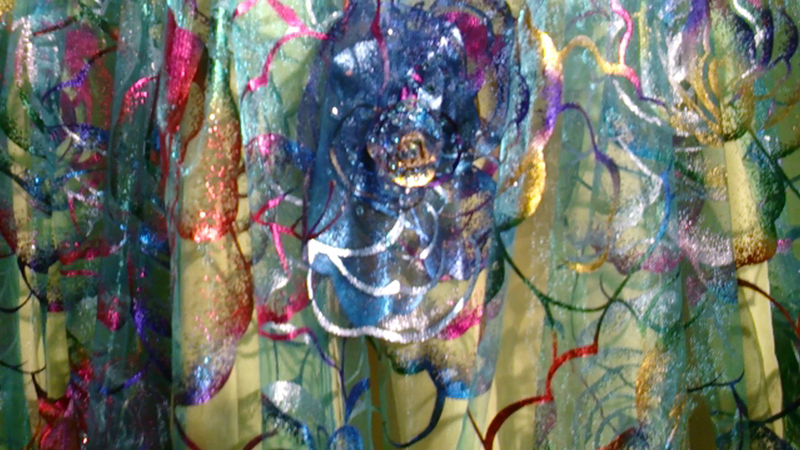 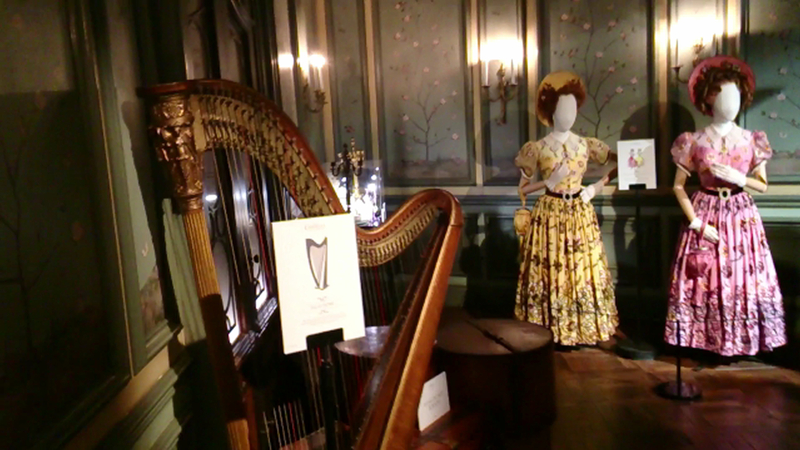 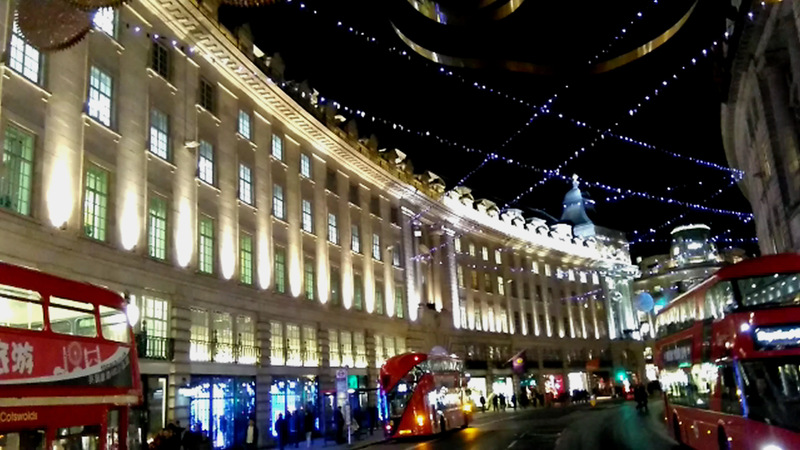 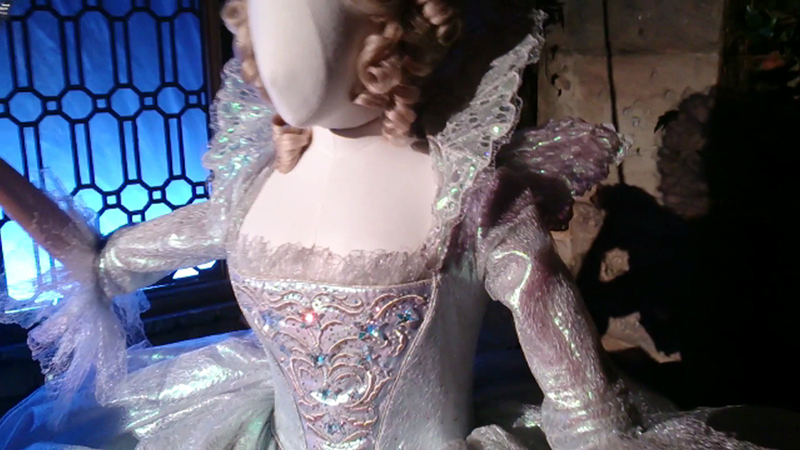 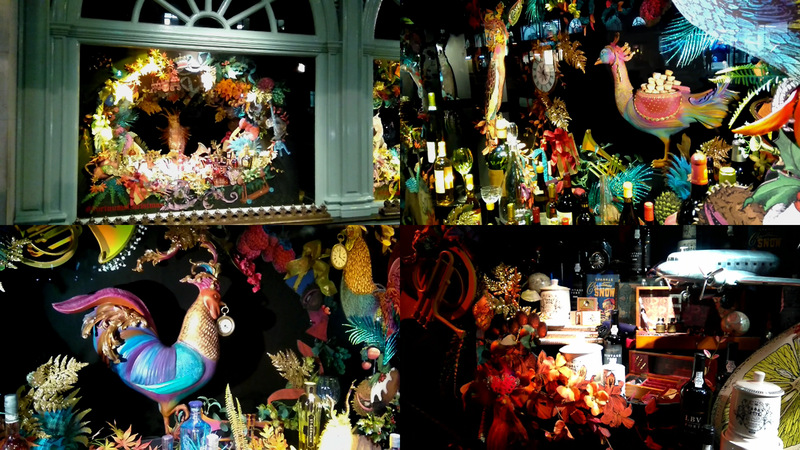 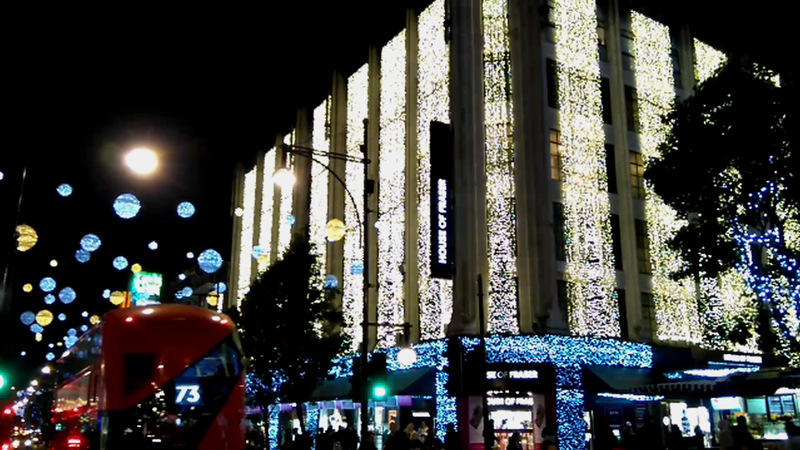 Harrods, Liberty near Carnaby Street and Fortnum and Mason made it into my Vlog for 2015. 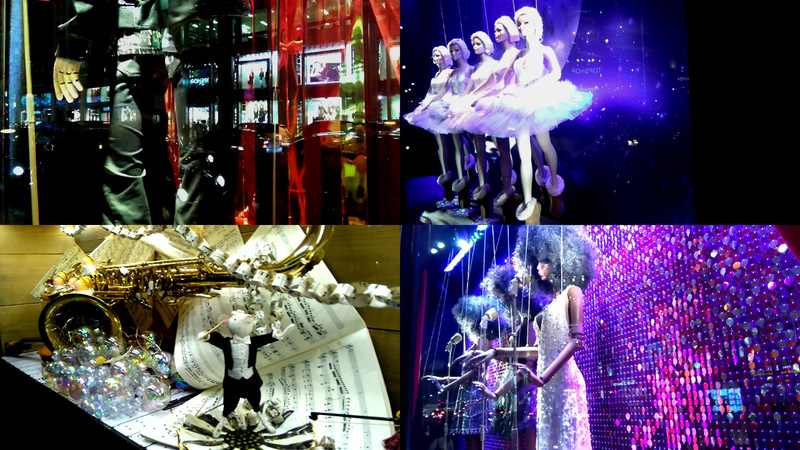 Which is your favorite? 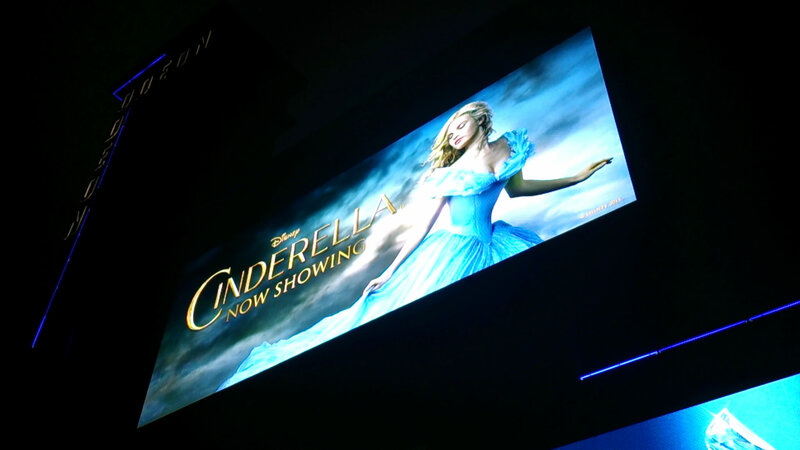 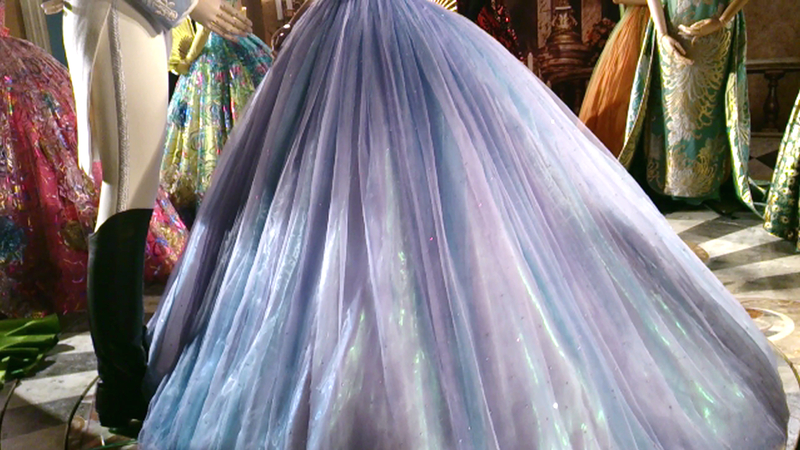 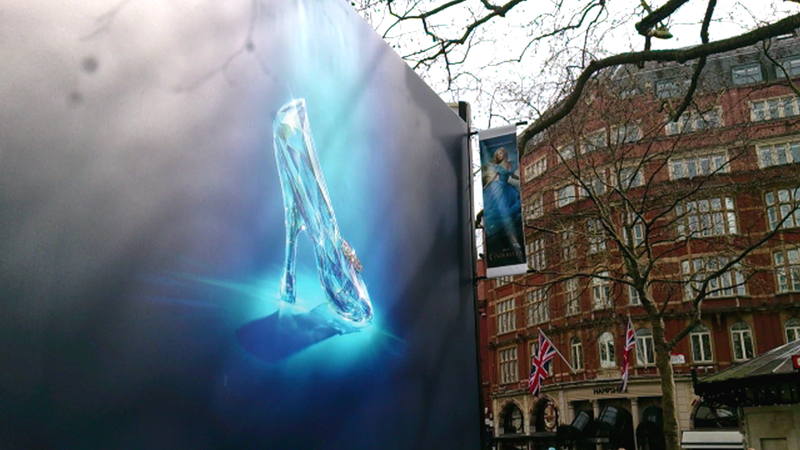 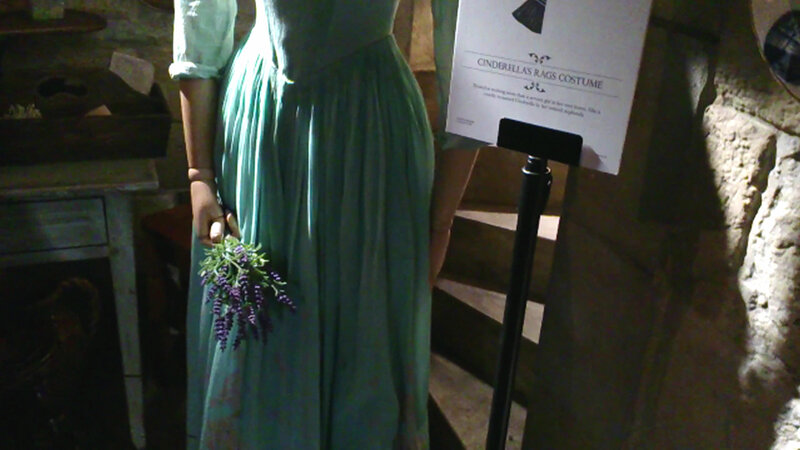 More exhilarating and touching than I ever dreamed, Disney’s 2015 “Cinderella” moved me so very much and seemed to so lovingly, embellish upon Walt Disney’s animated film with which I grew up. 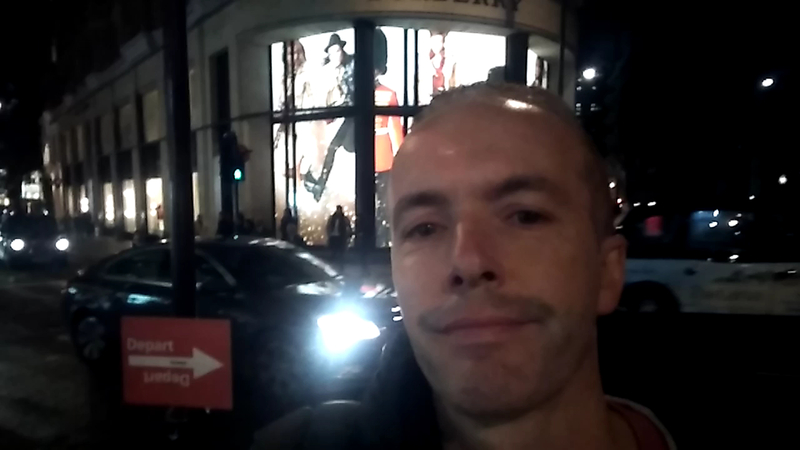 And there, in the middle of Leicester Square appeared a tent transporting me to a pixie dust filled Disney theme park quality experience, so you can anticipate the “oh my gosh” moments in the videos below, where I take you along for the ride with me! 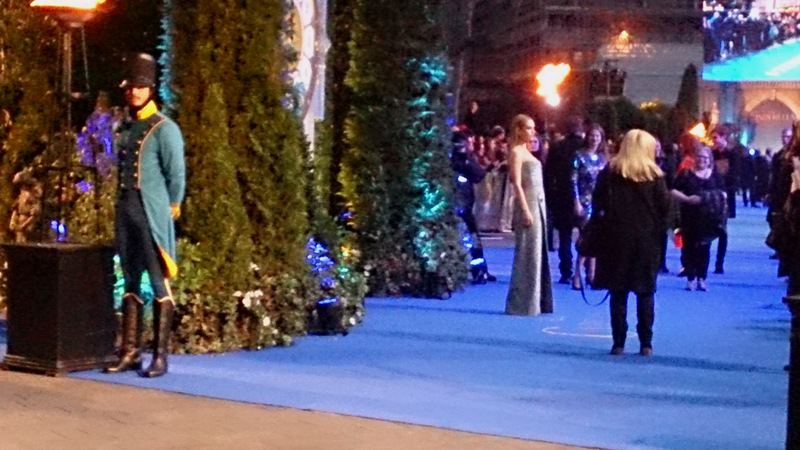 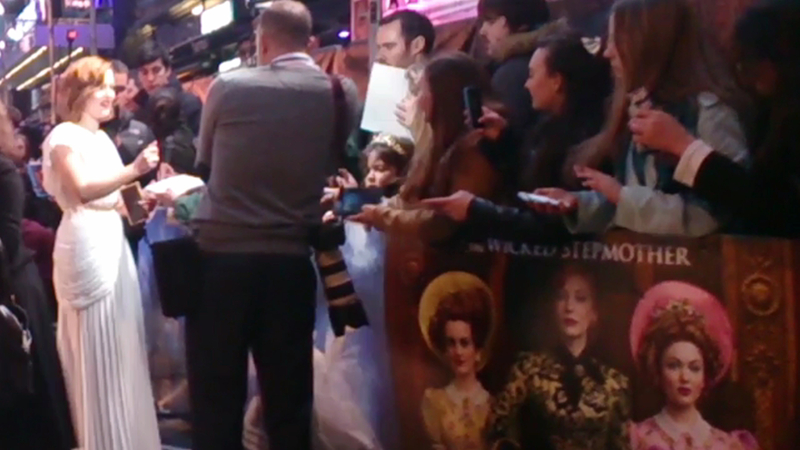 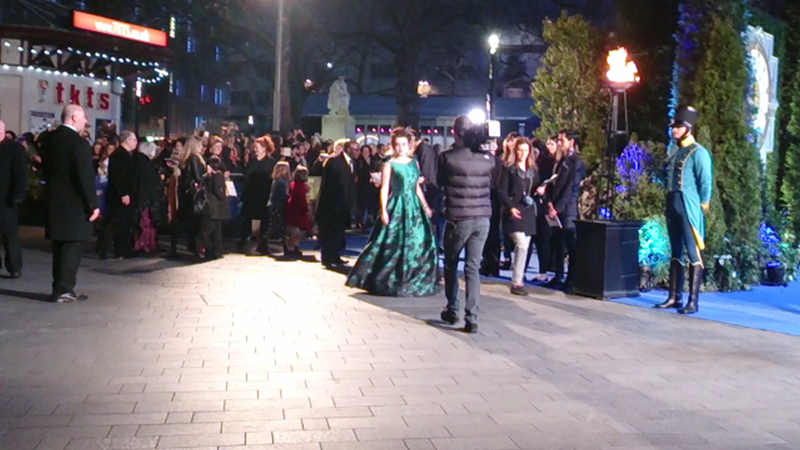 And what’s more, I was able to see the talented actors arrive in that same square for London’s premiere. 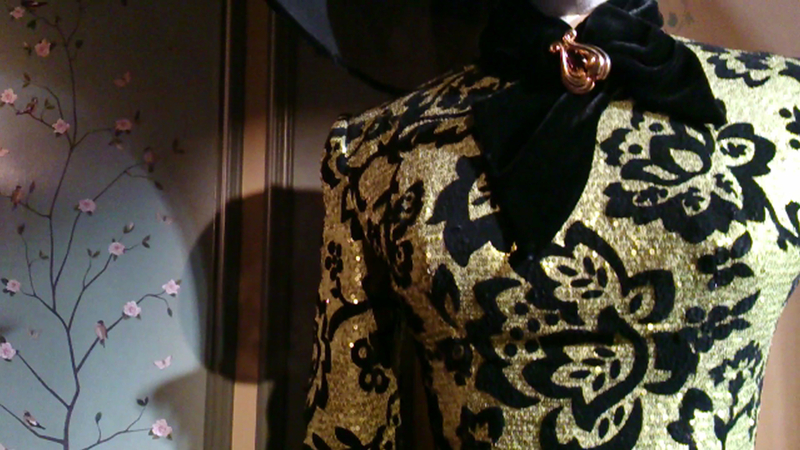 And my favorite scene in the new movie? 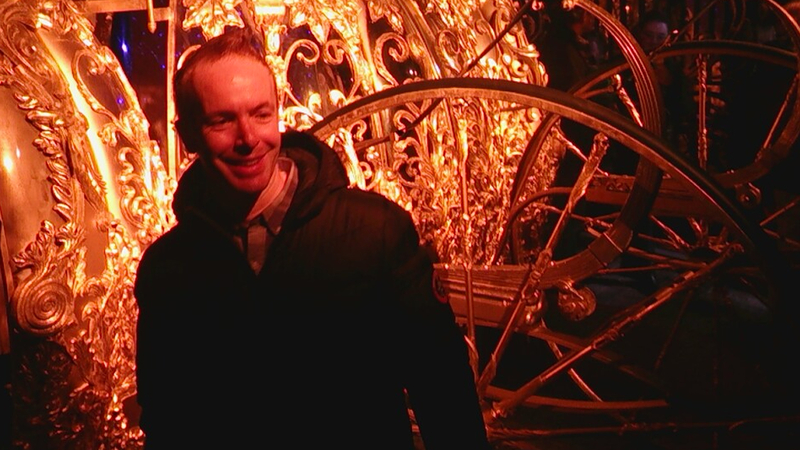 Where the chased coach turns back into a pumpkin. 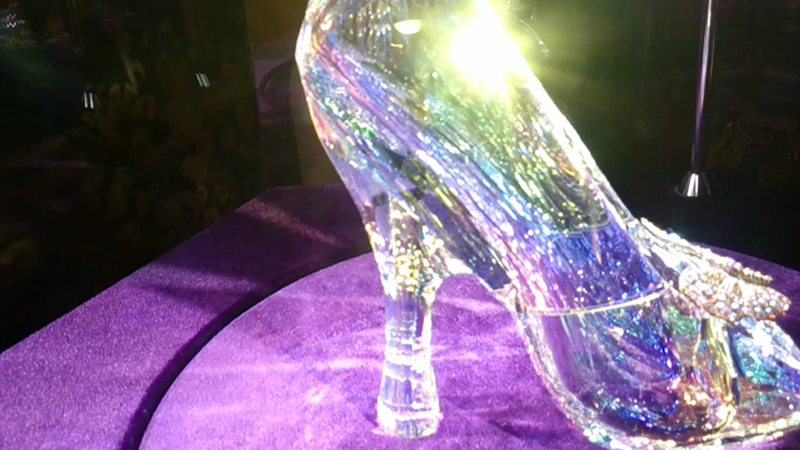 But, and yes, another “oh my gosh,” the final words spoken by Ella to her Stepmother has to be one of the scenes so potent, it will secure this beautiful film’s place in the world to come… happily ever after. 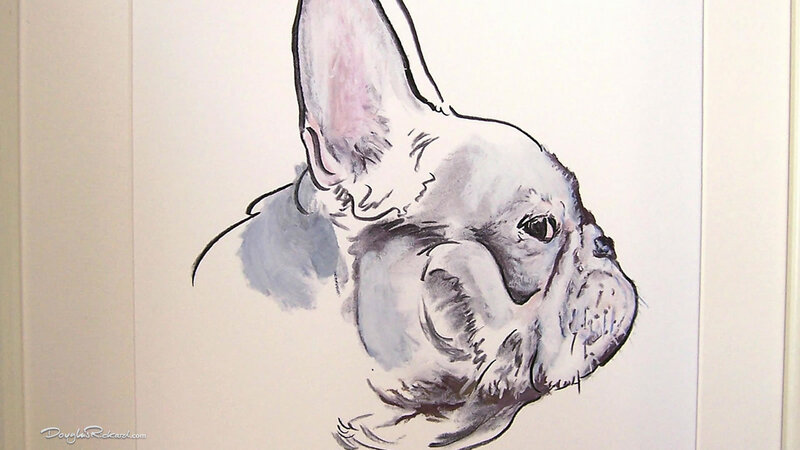 My seeing something ‘more’ like the shadowy hues of blue on white fur, appear as a classic almost Wedgwood tone in my strong-outlined and pastel-colored, new portrait of a Frenchie. 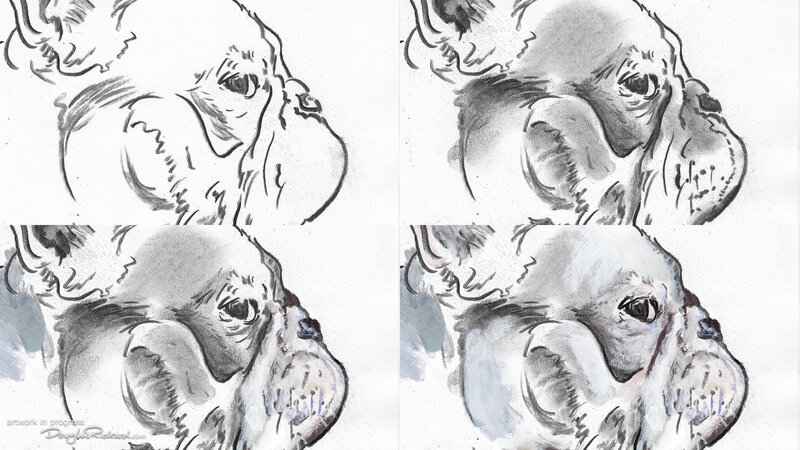 But what I’m also ‘seeing’ through the desirable personality traits specific to one dog breed and yet another characteristic nature always part of another breed, is something fun yet profound. 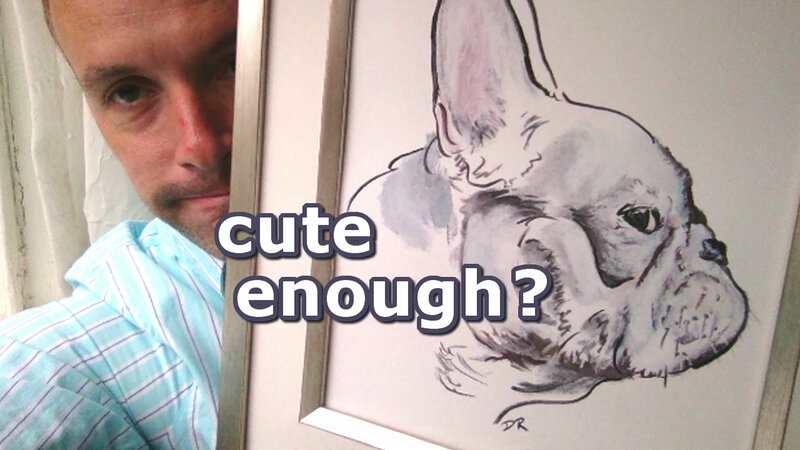 As I explain in the video below, I like to think that the “Creator of all those reliable companions known as Frenchies,” inserted a touch of His nature in them, and that’s a reason why so many of us appreciate man’s best friend.